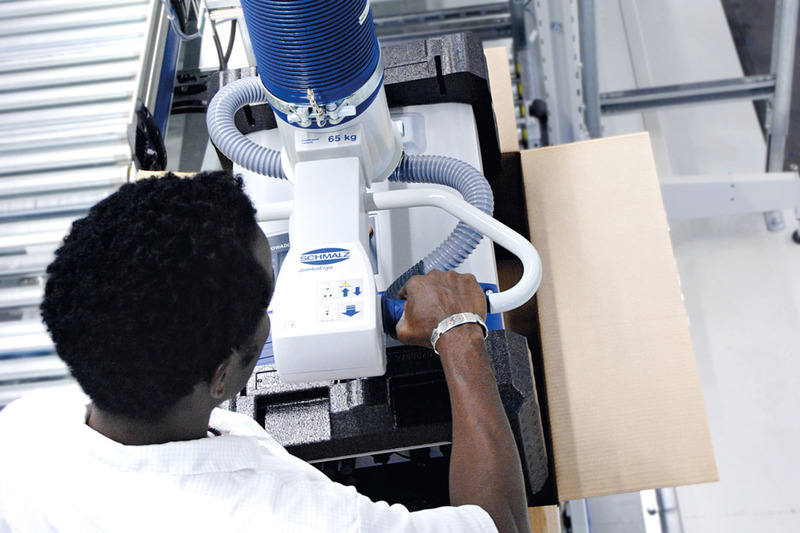 Schmalz offers handling technology for manual lifting tasks in numerous industries. 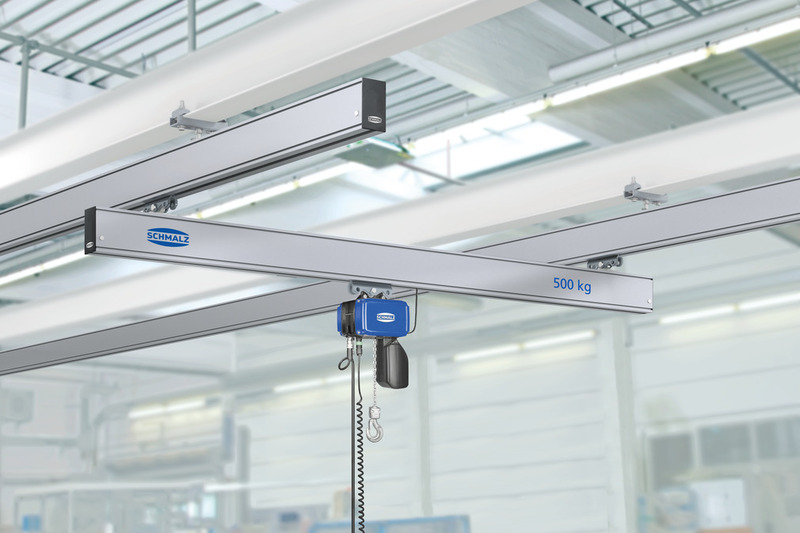 The solutions consist of a vacuum lifter such as a tube lifter Jumbo or a lifting device VacuMaster and a compatible crane system. Our vacuum lifters are in conformity with the European Machinery Directive. Before it is shipped, each lifting device receives an individual inspection, a CE mark, a CE Declaration of Conformity or a CE Declaration of Incorporation, and technical documentation. Vacuum lifters from Schmalz are used in a wide variety of industries to ensure efficient material flows. Our many years of experience and our close relationships with our customers mean we understand your processes, which allows us to produce products to meet the highest standards. 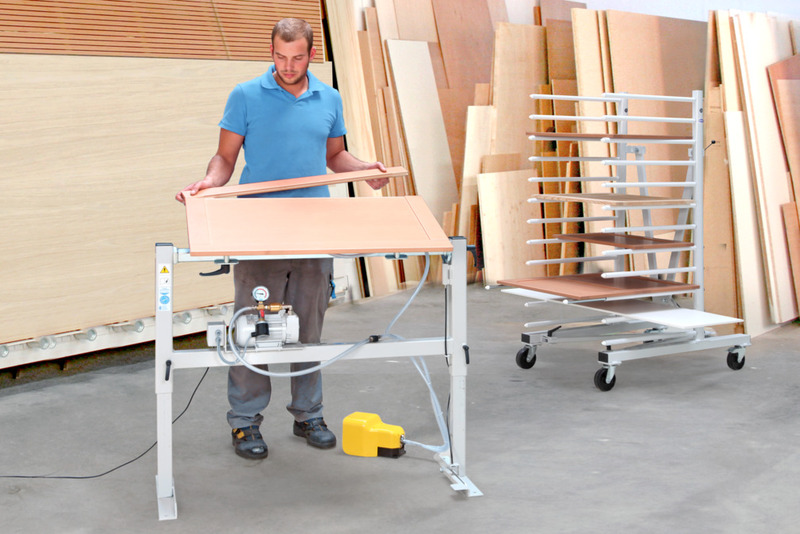 Vacuum lifters allow loads to be handled faster and more securely while protecting both the materials and your employees. 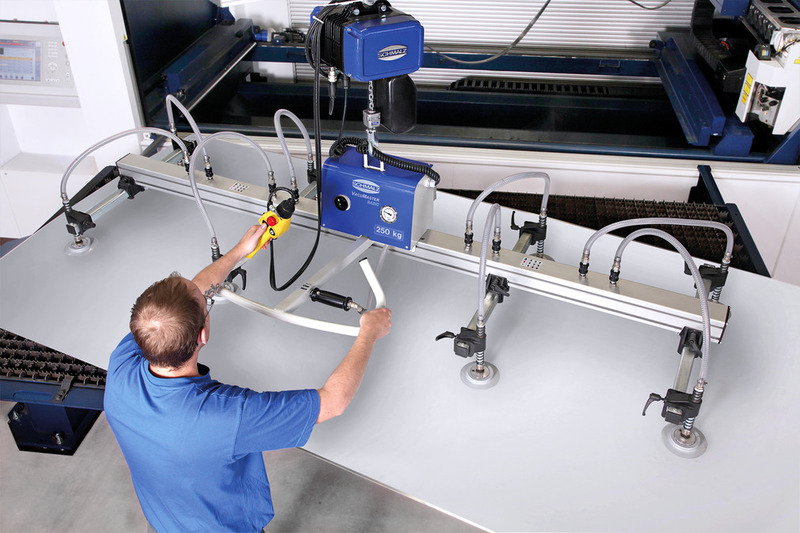 At your request, Schmalz can provide you with a complete workplace solution consisting of a vacuum lifter and a crane designed to work perfectly with that system.